(HER WORLD) - So you've decided that 2018 is the year you up your hosting game, but making your own guacamole is too much effort, let alone coming up with the menu for your upcoming birthday bash, office party or baby shower. Enter these novelty chefs: They’ll feed your guests, wow them, and make sure yours is an event to remember without you having to lift a finger. Promise. We’ve got a list of the ones we like best. Have churros made fresh and served piping hot. 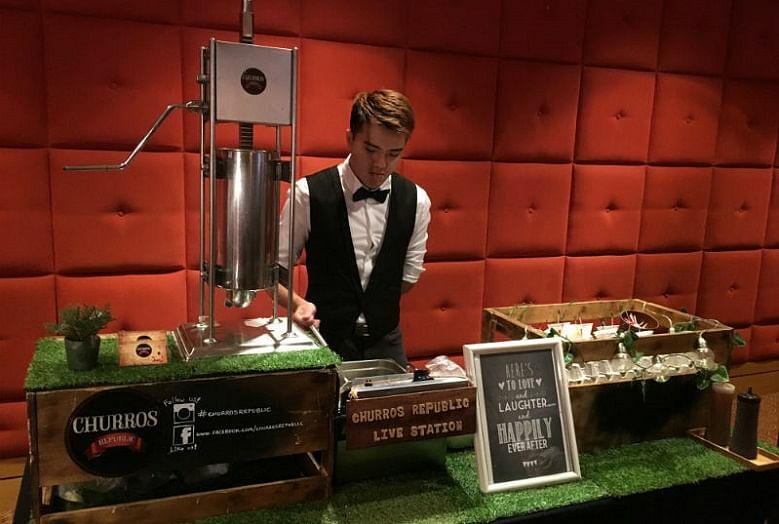 In your home, the Churros Republic team sets up a machine that cranks out the dough before it’s dunked in hot oil and fried until goldenbrown. The pieces are then coated in cinnamon sugar, slathered in a gourmet sauce of your choice (10 options are available), and handed over in a little paper cup. Prices start from $450 for two hours, but this is negotiable if your party has a smaller headcount. 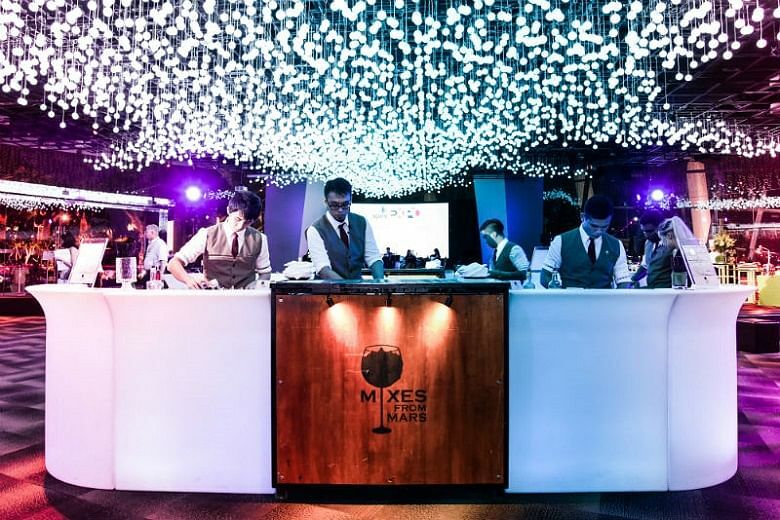 Get an in-house bartender to make bespoke drinks for your home party. Think an Old Fashioned with chocolate and cinnamon spice, or a cocktail with calamansi, homemade pandan cordial, butterfly pea flower, and toasted coconut. Expect a full bar set-up. Prices start from $85 a person for a four-hour, free-flow bespoke service, or $65 a person for a four-drink menu. Check out their full range of services here. This one’s all about the nostalgia factor. The ice-cream uncle wheels his cart into your home and doles out the goodies the good old-fashioned way – sliced from a block and sandwiched between wafers or slices of rainbow bread. 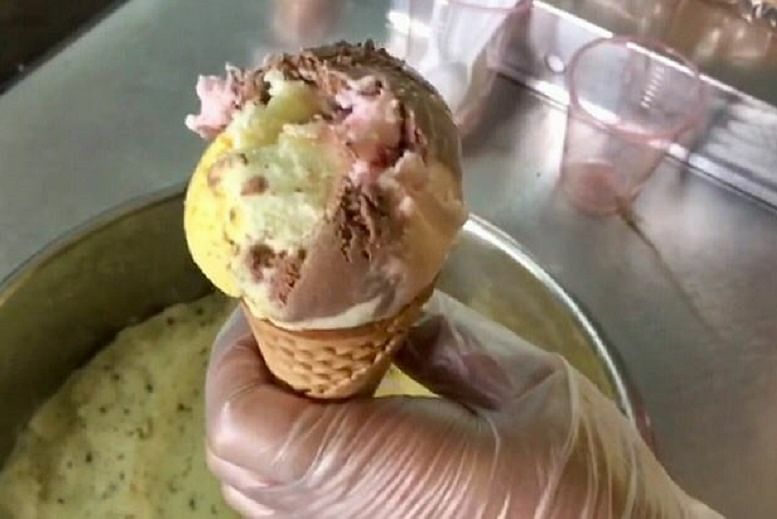 Or you can have it scooped into a crunchy golden-brown cone. Pick from 16 flavours, including perennial favourites like yam, chocolate chip, durian, and raspberry ripple. Choose well, because you can only have four flavours at your party. Prices start from $280 for an hour – which should get you up to 100 servings. Order here. Watch founder and chef Kenneth Wong carve a roast into succulent bite-sized pieces. 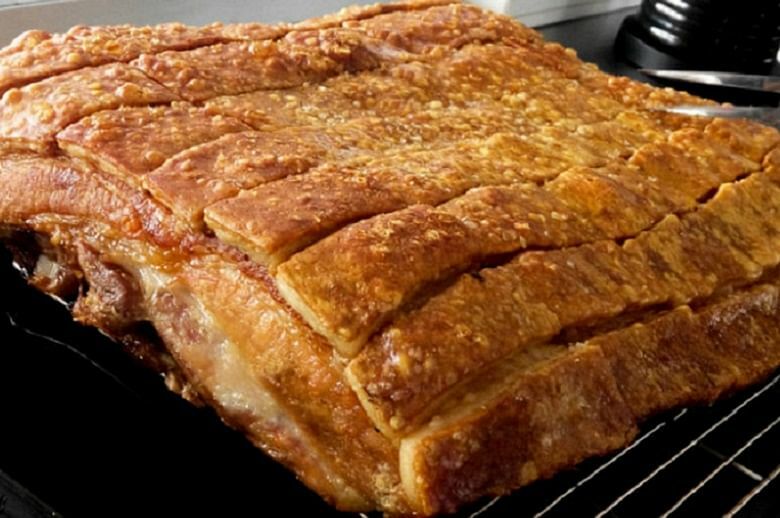 Crispy crackling sits atop a layer of juicy, melt-in-your-mouth pork – the result of hours of slowroasting. Have it with homemade sauces like Apple Plum Chutney, Creamy Honey Mustard or Uncle G’s Potent Chilli. The minimum order of $500 gets you some 10kg of meat. Order here. For $16 a head (not including GST), you can watch a prata chef flip, spin and cook the dough into flaky, crisp discs. Choose different pratas (like cheese and egg) and three curries. It’s bang for your buck, as biryani rice and samosas are part of the deal too. You’ll need at least 30 guests. Find out more here. Saybons' egg station service is perfect for brunch. Have your eggs cooked how you like them, and served on focaccia or mixed-grain bread. You can pick sides like tomato, salmon or bacon. You’ll need at least 35 to 40 guests, depending on the menu. Prices, not including GST, start at $10 a person for three hours. Don’t want to do the heavy lifting? Delegate. We mean that literally. Delegate connects you with vendors who make your party goals happen. It has more than 800 curated vendors, most of whom are on the list by invite only.